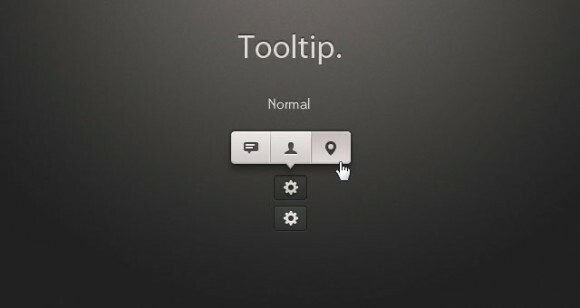 The Tooltip iOS app PSD is for the tooltip contextual menu in mobile applications. It is available for free download at pixeden.com and currently has 34, 296 downloads. Since the PSD was designed with an iOS application in mind, it can easily be tweaked for other OS and web applications. Moreover, it features full layers of standard and retina resolution. Lastly, the PSD pack contains 3 files with a size of 895 KB. In the link, you will find the preview, license details, and the download button. Plus, other related tools filed under UI and Mobile apps. Head on over to the link below and download it now.